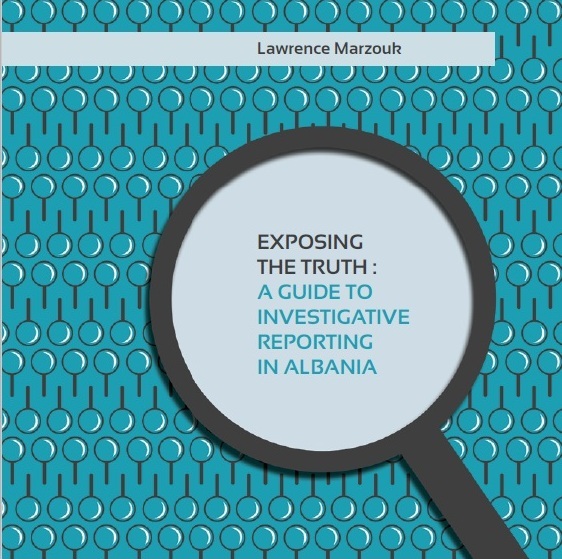 The manual, which was authored by BIRN editor and media trainer Lawrence Marzouk, explores all the steps that a journalist should follow and the resources he/she should use to produce in-depth investigative reports. The manuals is divided into seven chapters, which start with the necessary preparatory work that reporters should carry out before they begin an investigation, online research techniques using search engines and databases, access to public documents through the freedom of information law, how to organize the research data and overcome legal hurdles before publication. The guide aims to provide reporters with the necessary skills to tackle complex stories of corruption and wrongdoing that stretch across borders and involve both local and international actors.